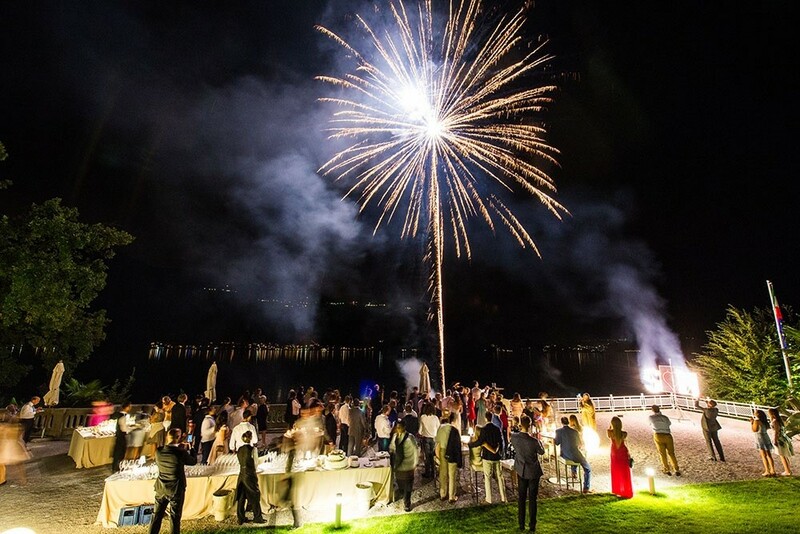 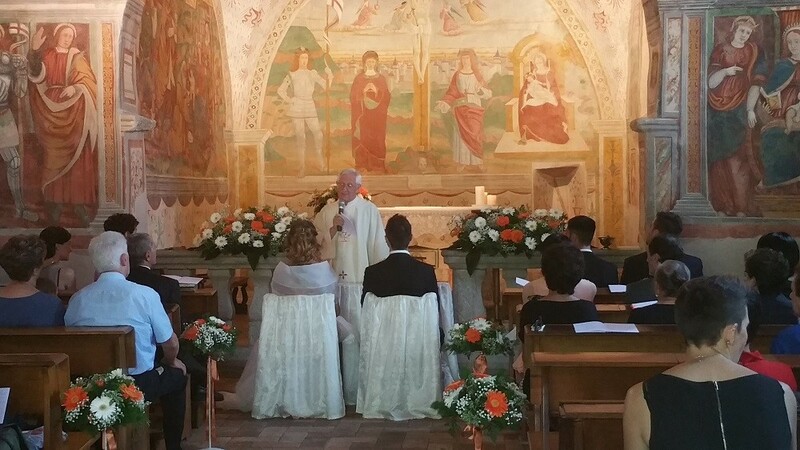 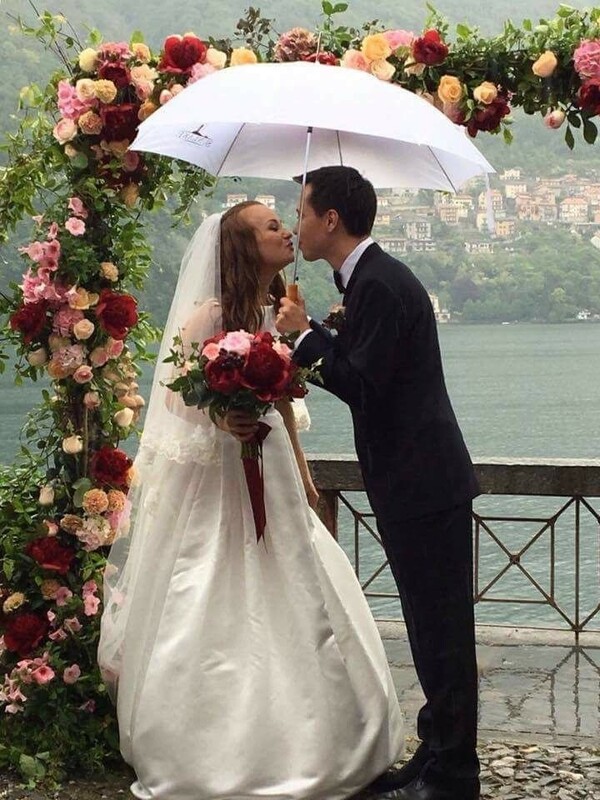 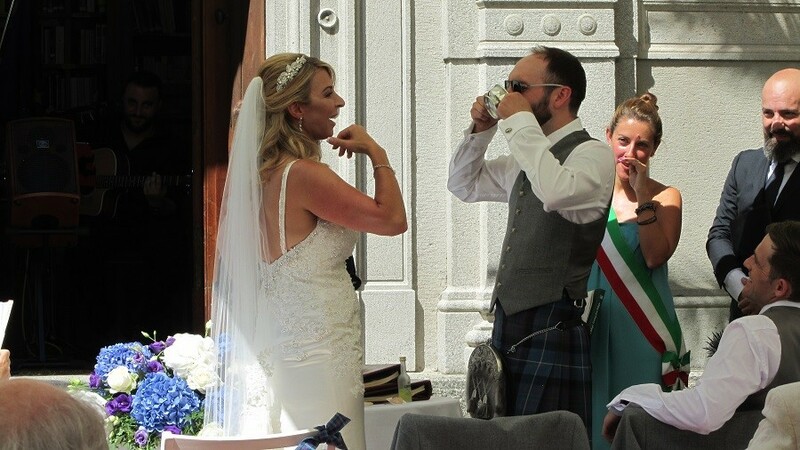 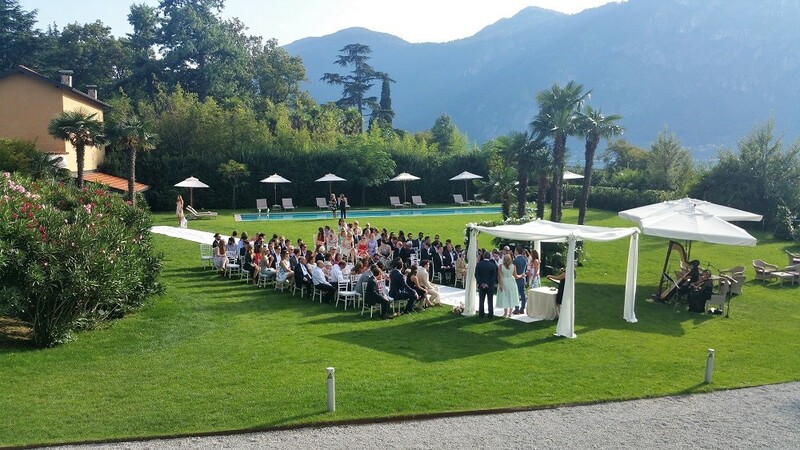 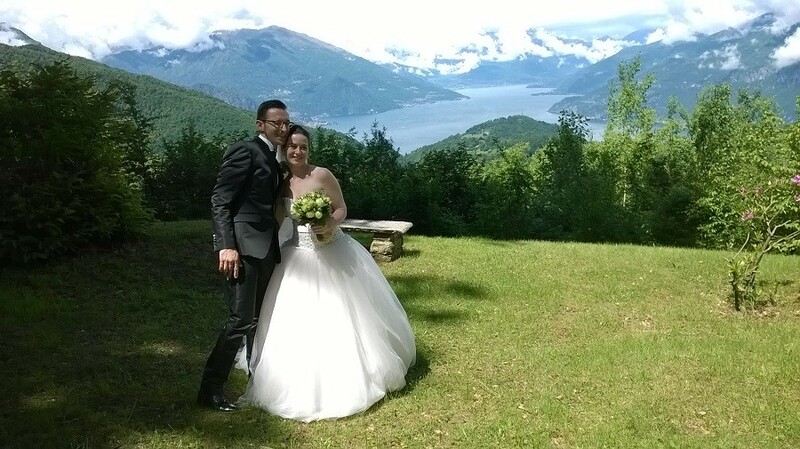 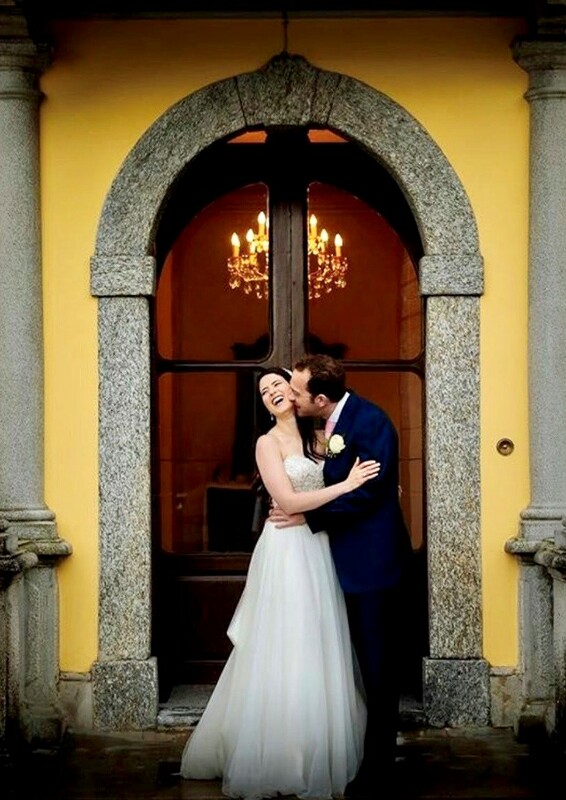 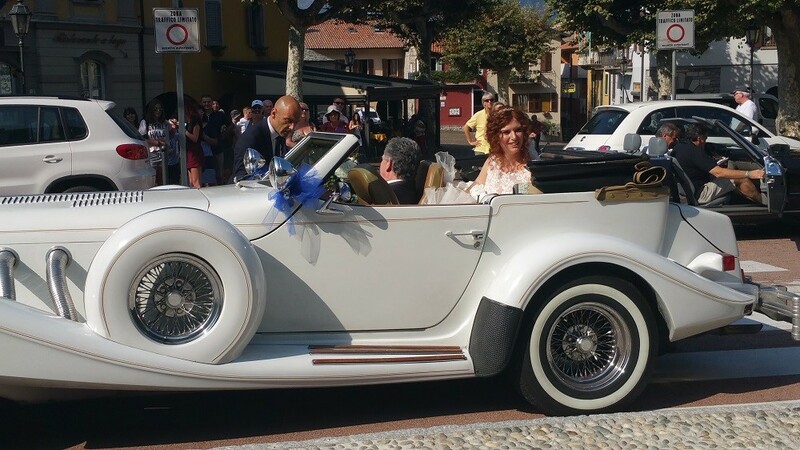 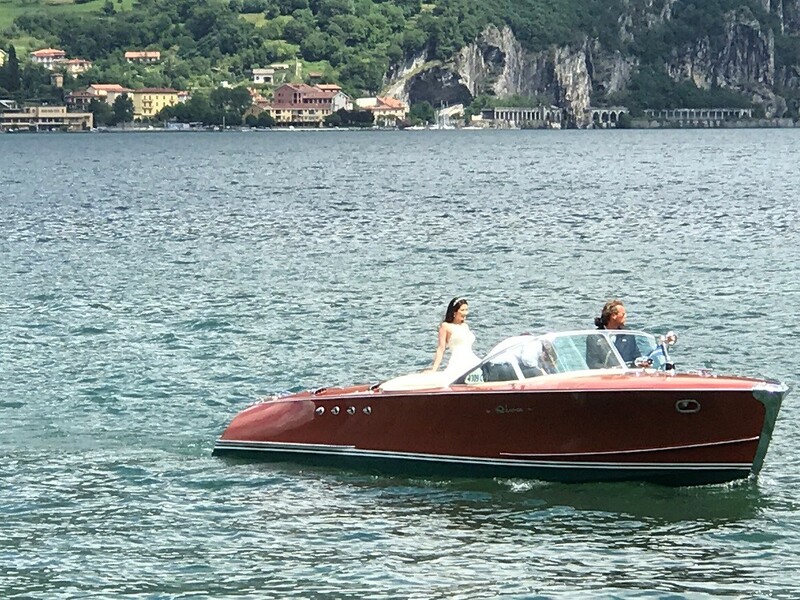 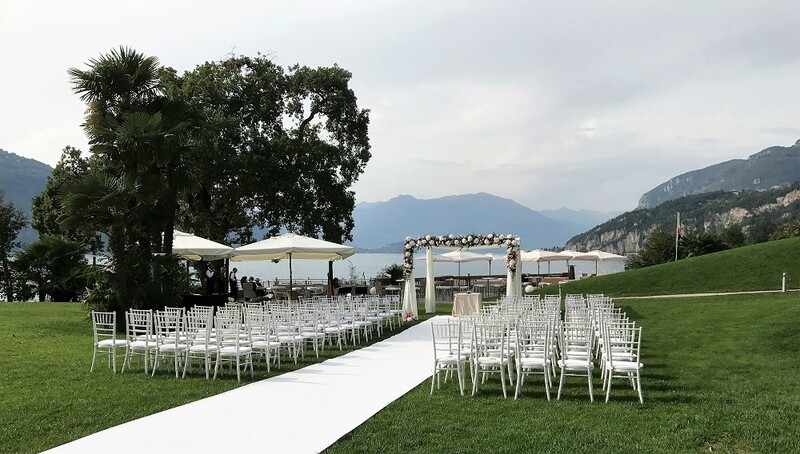 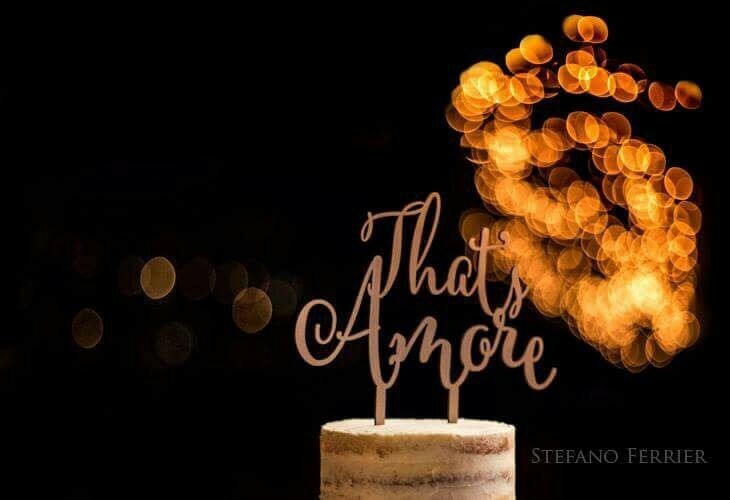 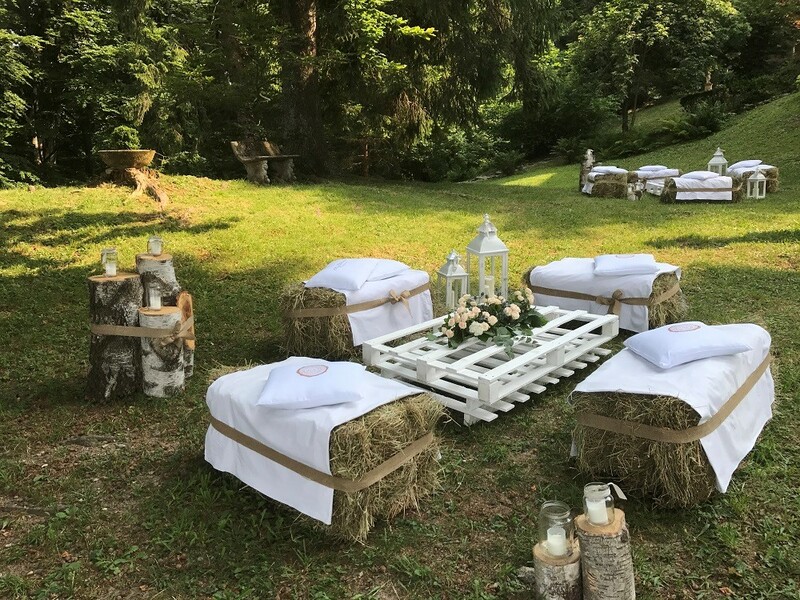 WpBellagio is a Wedding Planner Agency, based in Bellagio, that has worked for years on Lake Como, helping couples who decide to get married in this romantic setting! 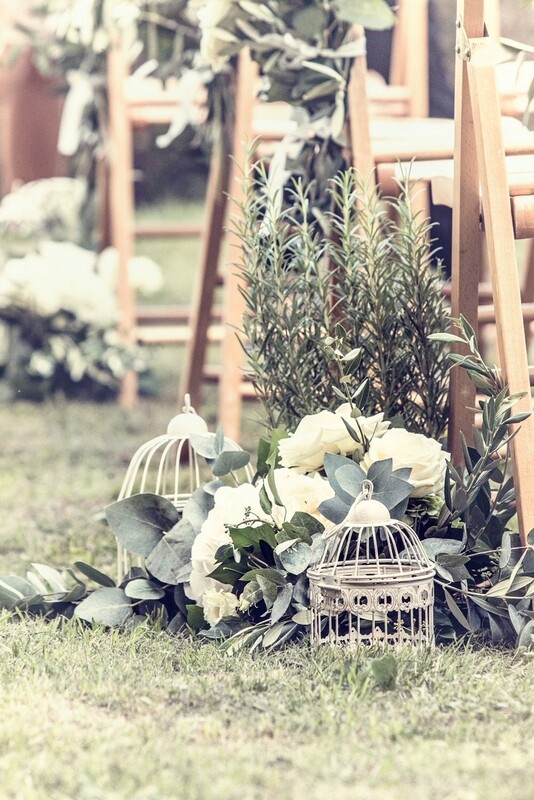 A wedding is a sacred ceremony of a covenant made between two people, and it is the celebration of a new beginning. 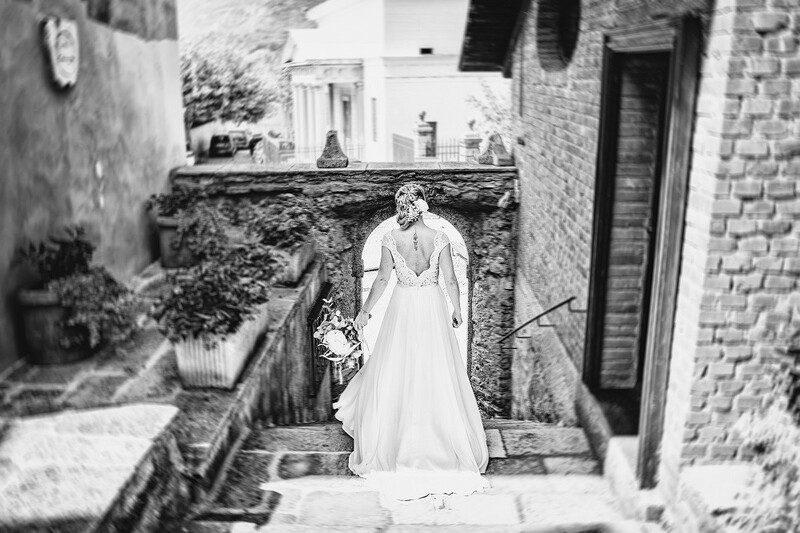 You have a special vision for your wedding day... We will provide full, partial, or day-of wedding coordination with flawless and personal service, managed by our knowledgeable, efficient, and creative staff of professionals. 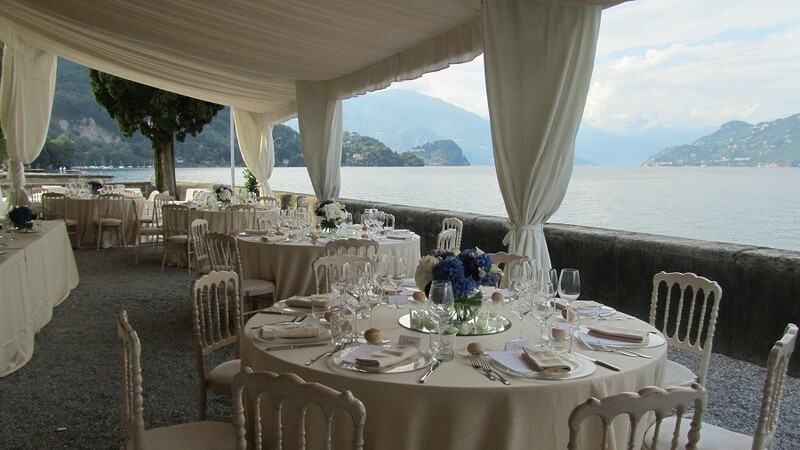 Allow WpBellagio to enhance your vision, our wedding planning and design service is tailored around you. 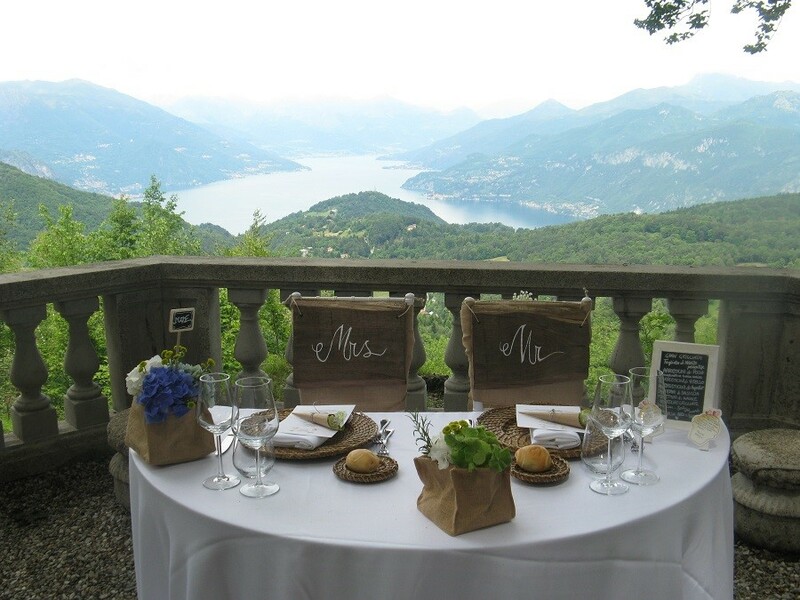 Your special day will be perfect with the elegance of which you have been dreaming. 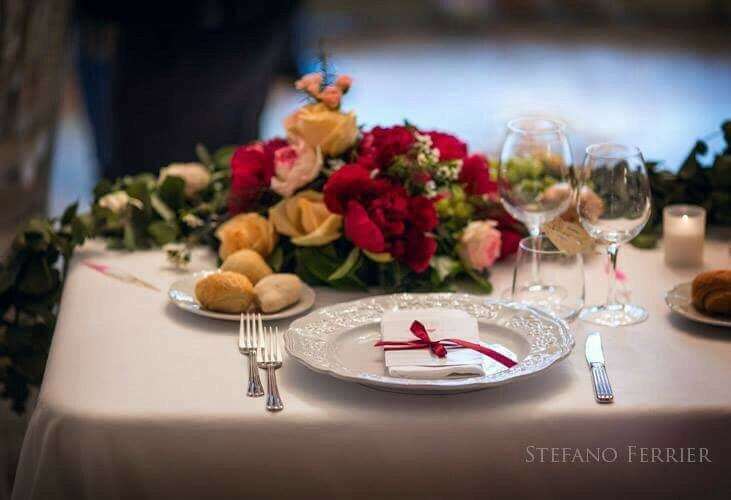 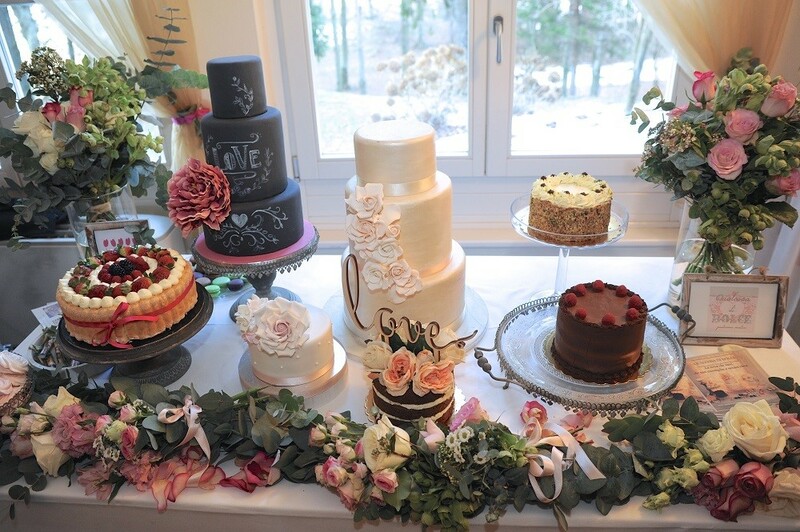 You can relax and enjoy your wedding day, confident that we have taken care of every detail. 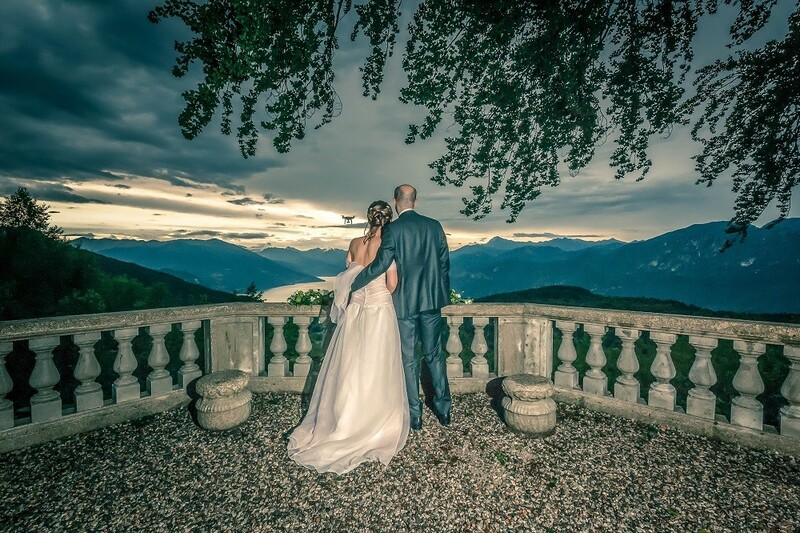 Contact us to realize your dream of love!